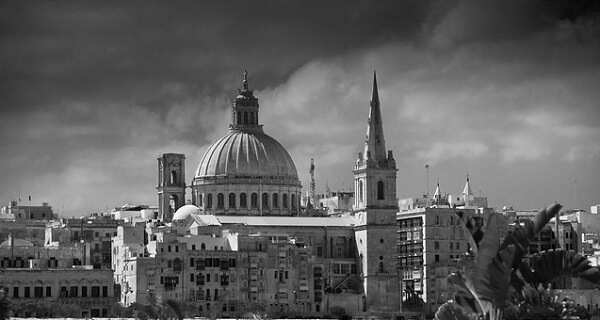 Maltese authorities have reportedly charged five people, including three teenagers, with committing “terrorist activities”. The people were on board a merchant ship that had rescued 108 people. The facts of the incident remain unclear: the five have been accused of trying to seize control of the ship; according to other reports they threatened to jump overboard. Two of the five are aged 15 and 16 respectively and their treatment has raised concerns over children’s rights. The tanker El Hiblu 1 was on its way from Turkey to Libya when it was alerted to a boat that needed help, leading it to rescue 108 people. The ship at first continued towards Libya but changed its course shortly before reaching the Libyan coast and headed instead towards Europe. A Maltese special operations unit boarded the ship a day later and arrested five men whom they suspected of taking over the ship. The actual course of events on the ship is unclear with contradictory statements emerging as to why the ship has changed course and whether any threat of force was involved. Under Malta’s criminal code, unlawfully seizing control of a ship is considered a “terrorist activity” and is punishable by seven to 30 years of prison. All five persons have pleaded not guilty. It has been reported that bail has been denied. At their first appearance in court on Saturday, the counsel for defence protested that the two minors in the group had been brought to court handcuffed and through the building’s main entrance, and not through its rear entrance as was customary for minors appearing in court. Published photos and videos may be in breach of Juvenile Criminal Court Act Article 8 (1) and 11(2), which prohibit reporting that may lead to identification of young persons involved in court proceedings. This article appeared in the ECRE Weekly Bulletin . You can subscribe to the Weekly Bulletin here.